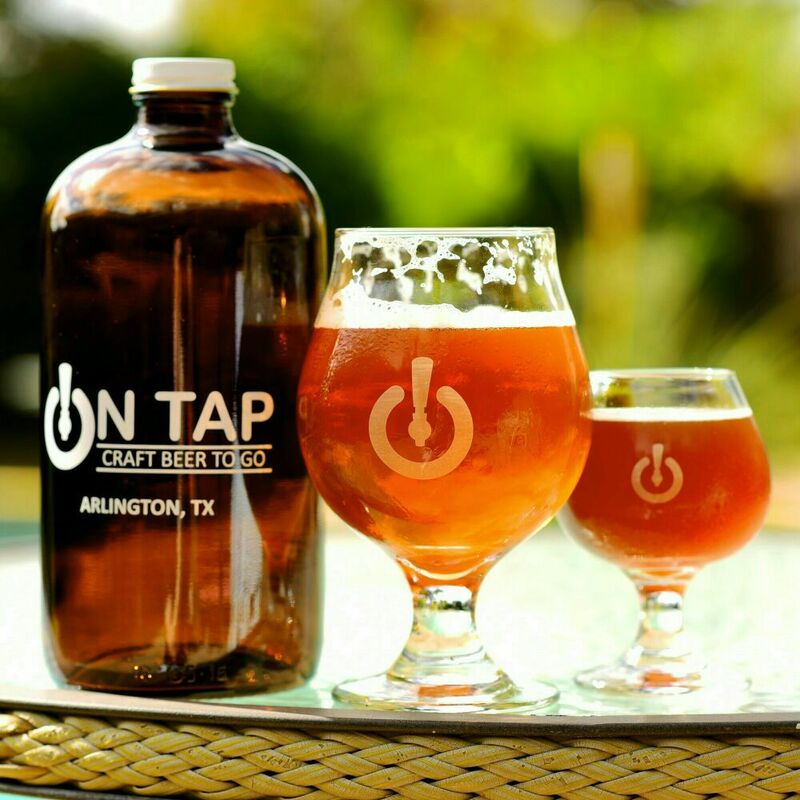 We are Arlington, TX’s premiere craft beer watering hole. Offering 50 unique taps of craft beer, cider, mead, root beer, and cold brew coffee, we are sure to have the perfect beverage for you. Enjoy a pint or flight of four beers on site, and take a growler to go for off-site consumption. Enjoy your favorite local brews, or try some from afar. Not sure what to get? Ask one of our trained professional beer servers for a recommendation!